Home / Model/Singer duo “I Had A Dream” are what entertainment dreams are made of. 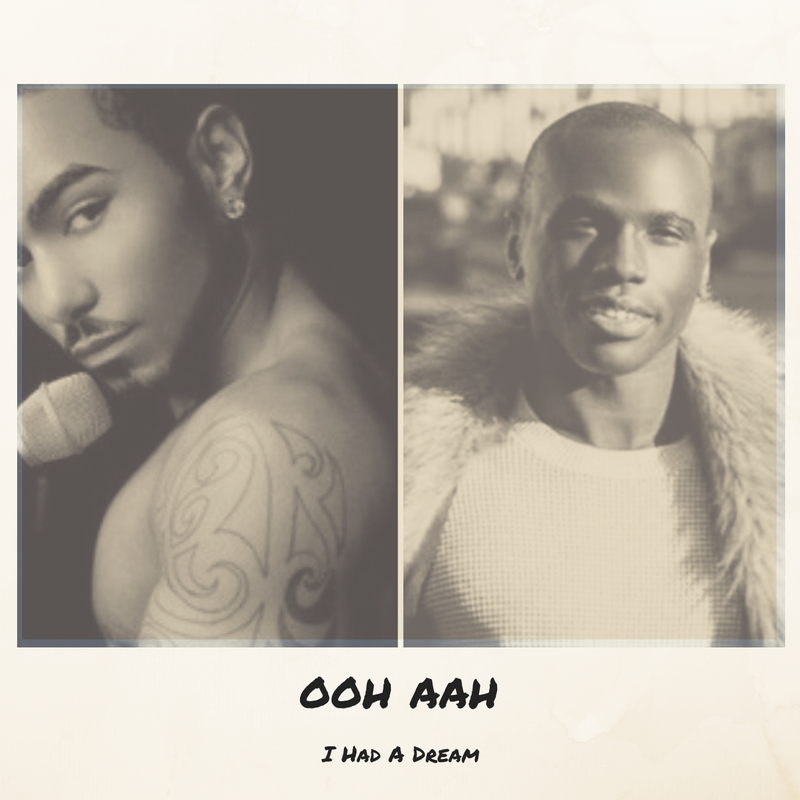 / Model/Singer duo “I Had A Dream” are what entertainment dreams are made of. Model/Singer duo “I Had A Dream” are what entertainment dreams are made of. 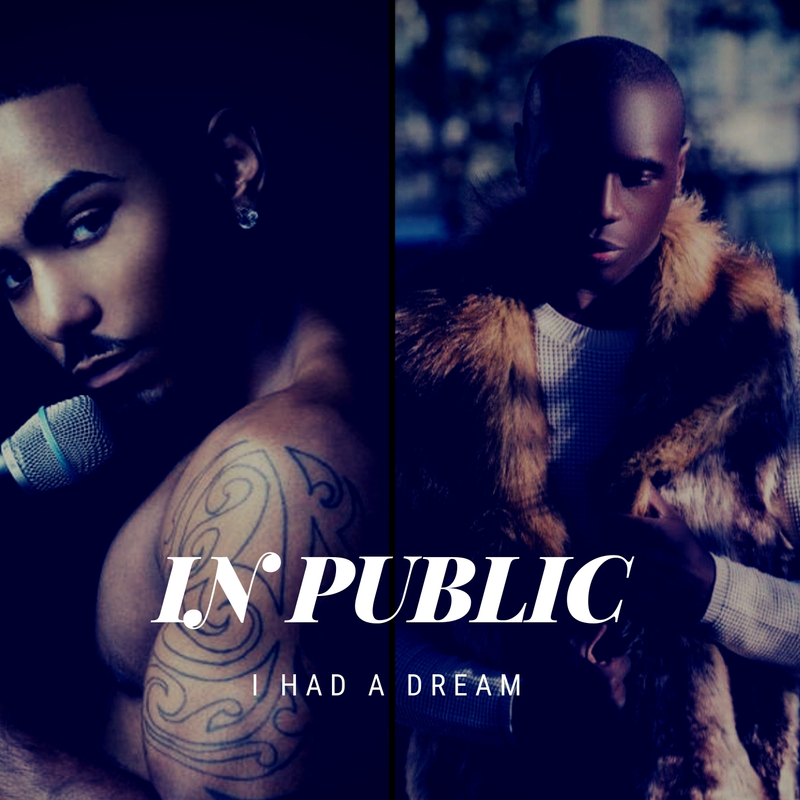 Model/Singer duo “I Had A Dream” are what entertainment dreams are made of. The duo is made up of R&B crooner Zieme Capers and Jazz Singer LeeMann Bassey. Zieme Capers comes from a legendary family line. His uncles are of the Billboard toping group “Force MDs.” It is evident that his natural vocal finesse comes straight from his family lineage. LeeMann Bassey on the other hands talent came straight from his Nigerian heritage. Music is a big part of Nigerian culture and after listening to African traditional instrumentals daily that his father would play, he was able to master mimicking the sounds vocally, and developed a high level of technical proficiency in the jazz realm. 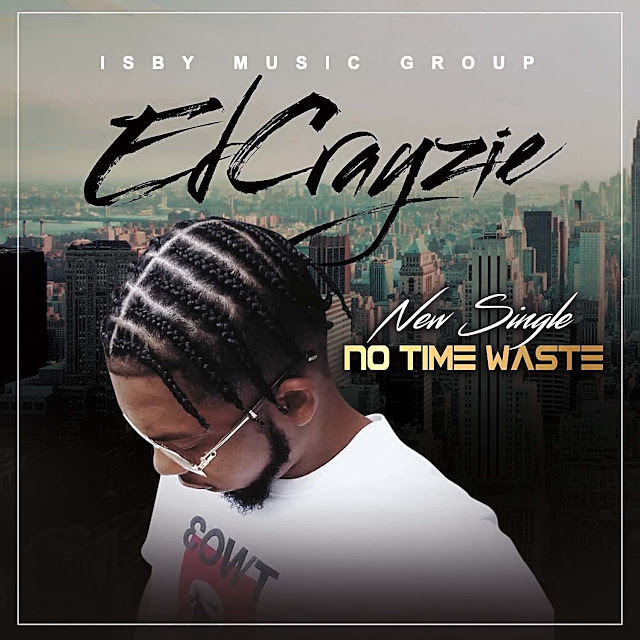 While these two talents come from completely different worlds, their talents blend beautifully, and give a unique sound to the R&B realm like no other. Additionally they are both models. LeeMann Bassey in particular is signed to Heartland Modeling Agency and will be debuting in a modeling reality show in 2019.